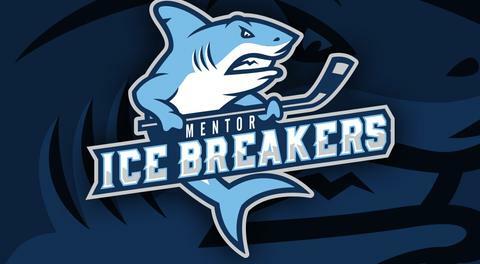 Mentor, OH – In another high-scoring matchup, the visiting Port Huron Prowlers offensive erupted in an 8-5 win over the Mentor Ice Breakers on Saturday night at Mentor Civic Ice Arena. Former FHL MVP Matt Robertson continued his recent tear with a four-point performance that featured his second hat trick of the season. 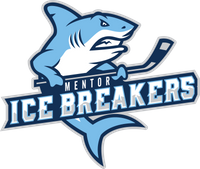 The Ice Breakers had full control of the game in the early goings when Tommy Mahoney scored on a backhander at 6:39 of the opening frame, setting off the Ice Breakers’ inaugural teddy bear toss that saw nearly 300 stuffed animals thrown onto the ice. Brett Oldaker earned the primary assist while newly-acquired forward Jon Buttitta notched the secondary assist, giving the Cleveland, Ohio native the first point of his professional career. Just 49 seconds later, Matt Kadolph netted his third goal in two games off a beautiful pass from Parker Moskal. Momentum shifted late in the first period when the Prowlers scored three goals in a span of 2:33. Leading scorers Dalton Jay and Matt Robertson found the back of the net before Justin Portillo capped off the three-goal rally with a power-play goal. Port Huron continued to dominate the middle portion of the game when Jonathon Juliano and Robertson both scored in the first half of the second period. Robertson’s goal came shorthanded off an ugly turnover by the Ice Breakers and gave the Prowlers a 5-3 lead. Mentor managed to get back into the game back with a pair of goals over the final five minutes of the second. After Nate Farrington scored on a slick pass from Steven Fowler, rookie forward Anthony Bedard fired a wrist shot from between the circles for his first pro goal in his second FHL game. 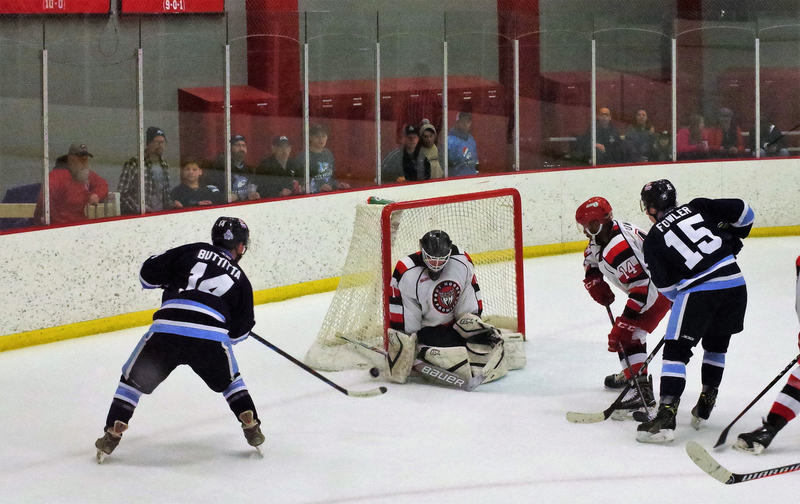 Joe Ftoma earned assists on both goals as the Ice Breakers cut Port Huron’s lead to 5-4, but a tally by Matyas Kasek with just 27 seconds left in the frame restored the Prowlers’ two-goal advantage and killed any momentum that Mentor had generated. Just 27 seconds into the final period, Steven Fowler tipped home a slapshot from the point by Brody Duncan to make it a 6-5 game and cap off a multi-point performance in his first game back from injury. The celebration was short-lived, however, as a power-play goal by Alex Johnson at 9:58 gave Port Huron a 7-5 lead. In the end, taking too many penalties at crucial points in the game ended up hurting the Ice Breakers, who ended the night 4-for-6 on the penalty kill. Robertson scored the final goal of the night into Mentor’s empty net with 11 seconds to go to complete his hat trick. The Ice Breakers out-shot the Prowlers 42-30 and converted on two of their six power play chances. Kadolph, Farrington, and Fowler each scored and dished out an assist for Mentor while Jay scored and racked up three assists for Port Huron. Juliano also had a big night for the Prowlers with a goal and two assists while Zachary Zulkanycz collected three helpers. Cody Karpinksi earned the win for the second night in a row against the Ice Breakers after stopping 37 of 42 shots. These two teams will wrap up the three-in-three weekend series tomorrow afternoon in Port Huron.